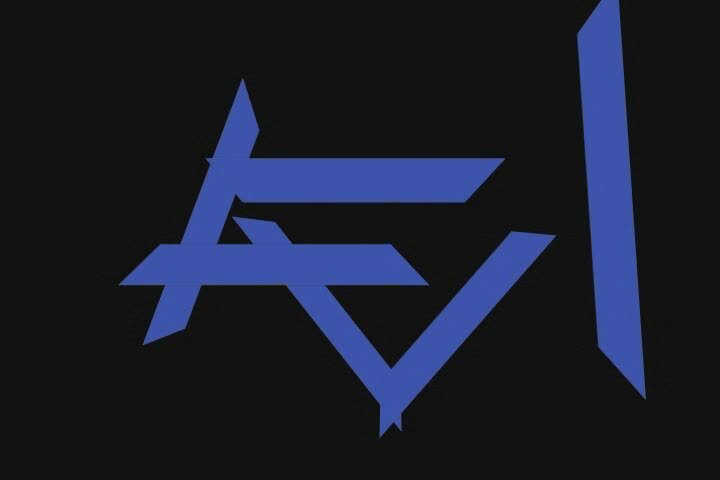 Host Roz Rothstein speaks with Krav Maga Instructor Kfir Izhaki about how he managed to wrestle an armed terrorist in Israel to the ground with his bare hands. 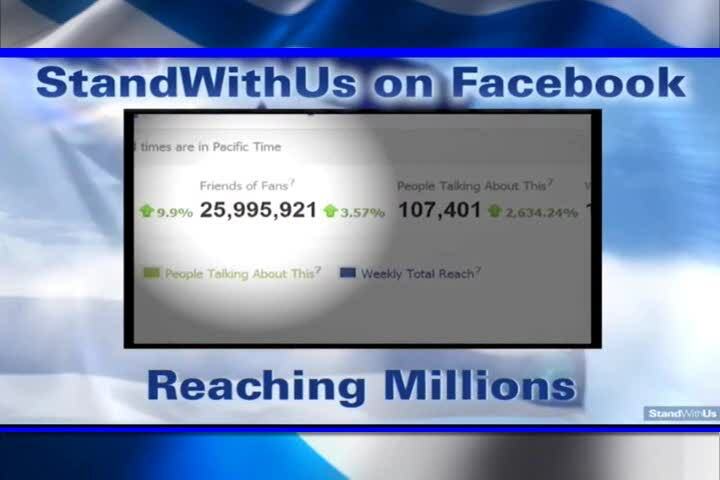 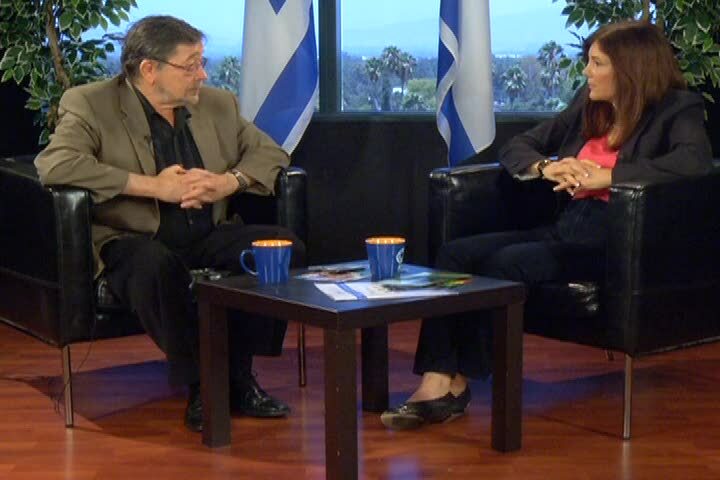 Host Roz Rothstein speaks with Michael Dickson, Exec Director of SWU Israel, about local challenges and accomplishments, including a dynamic program to educate through social media. 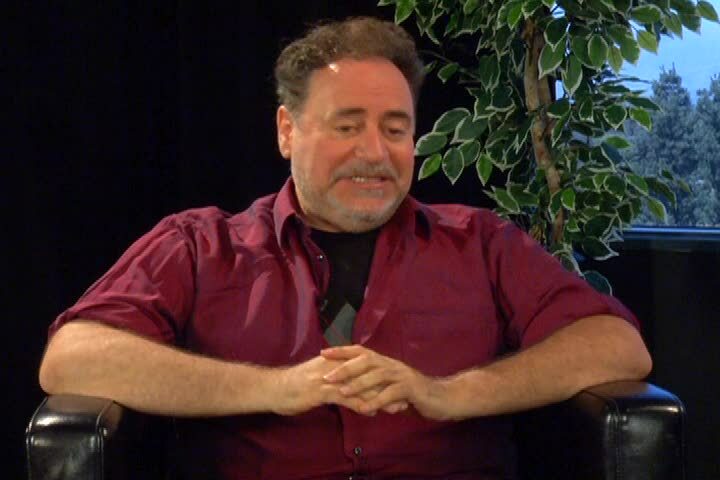 Watch Chen Cohen explain how Israel has become a leader in the movement for animal rights and plant-based eating. 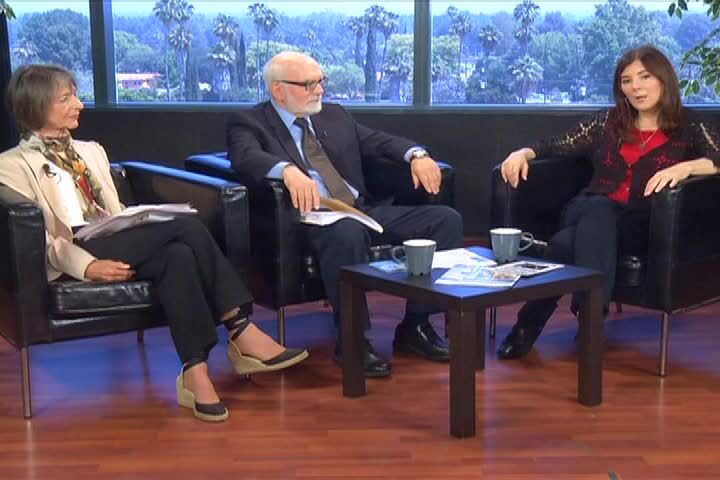 Host Roz Rothstein speaks with Brett Cohen and Max Samerov about their efforts to beat back college campus efforts that seek to further the Boycott-Divest-Sanction movement against Israel. 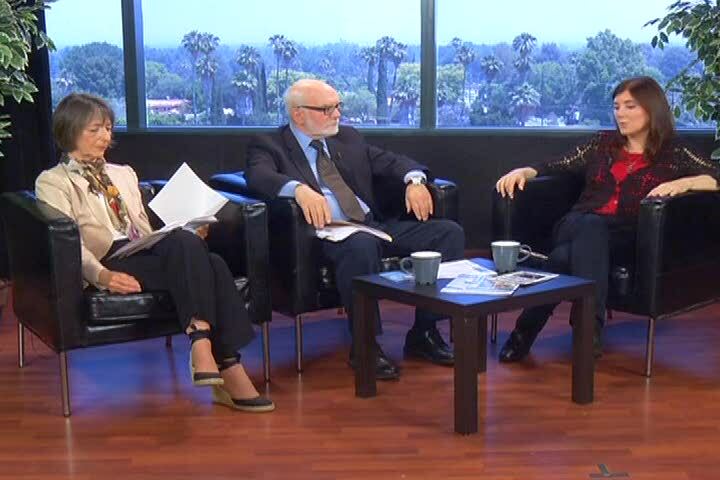 Host Roz Rothstein speaks with Brett Cohen and Max Samerov about their efforts to combat college campus support for the Boycott-Divest-Sanction movement against Israel. 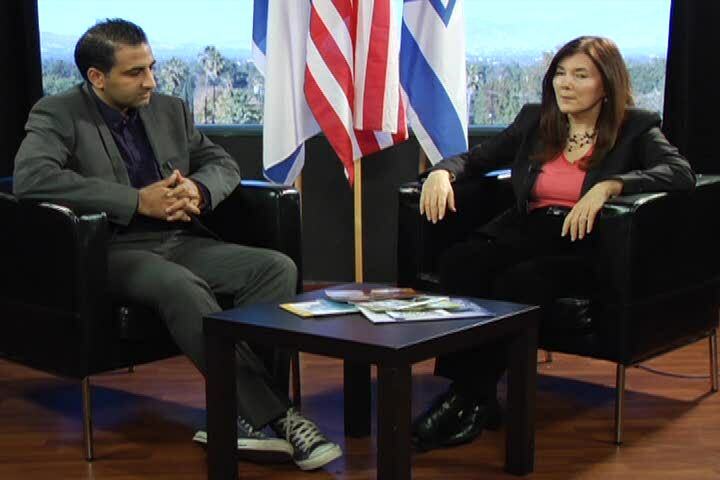 Host Roz Rothstein speaks with Jordanian-born Abe Haak about why he, a Jordanian-born Arab-American, opposes the Boycott-Divest-Sanction movement waged against Israel. 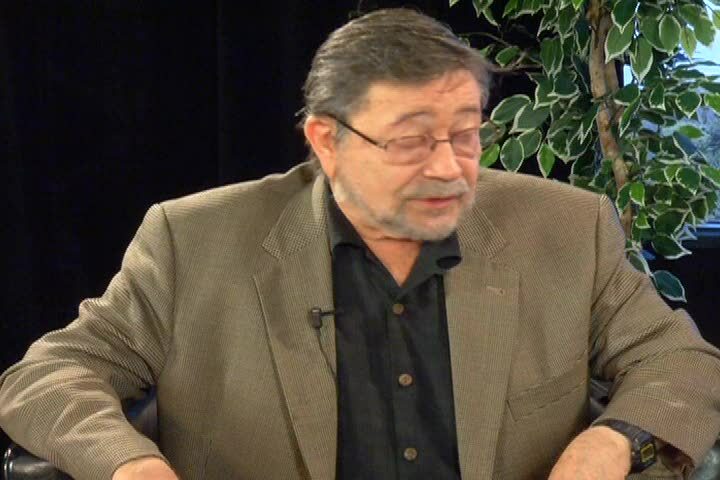 Host Roz Rothstein speaks with Jordanian-born Abe Haak about his transformation from anti-semitic upbringing to vocal opponent of the Boycott-Divest-Sanction movement waged against Israel. 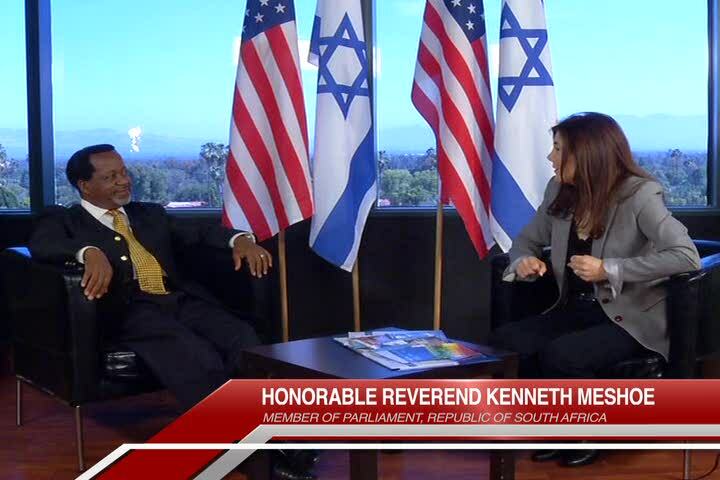 Fighting the linkage of Israel to Apartheid with the Honorable Reverend Kenneth Meshoe, MP, Republic of South Africa. 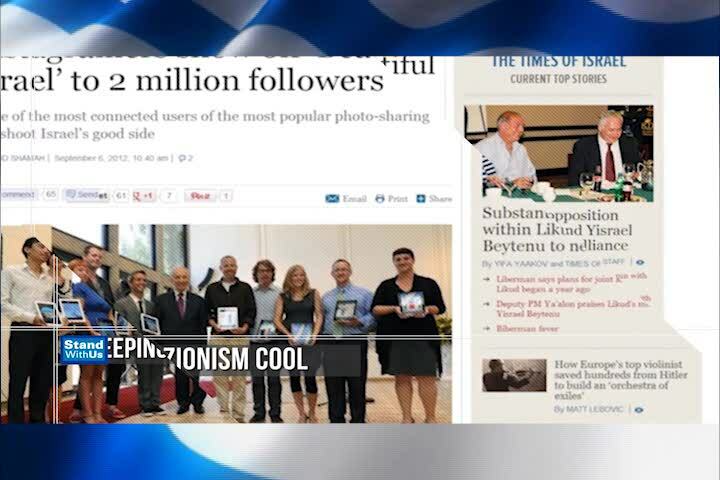 Presbyterian Church Lay Leader George Douglas describes how the BDS (Boycott, Divestment and Sanctions) movement against Israel took hold and how it is being fought. 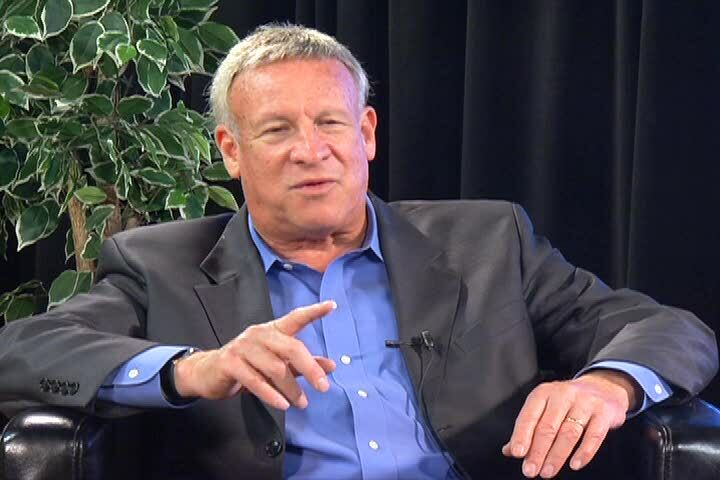 Gary Ratner, an executive with StandWithUs, discusses the current state of Israeli affairs with Europe. 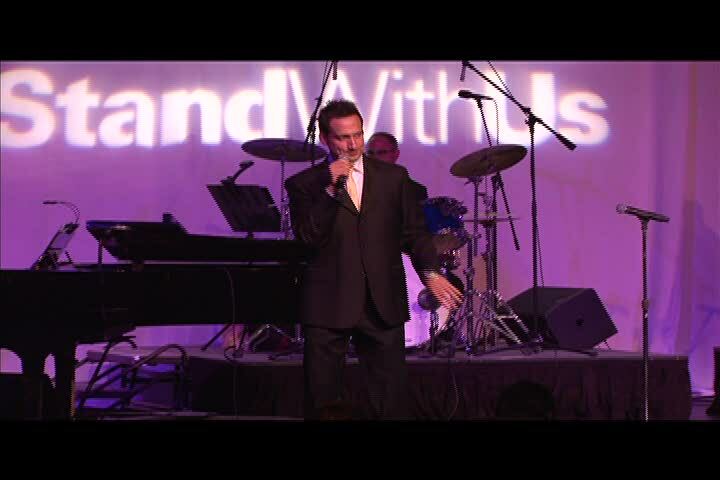 Stand With Us celebrates its second decade, with Harvard Law Prof. Alan Dershowitz, Comedian Elon Gold and more. 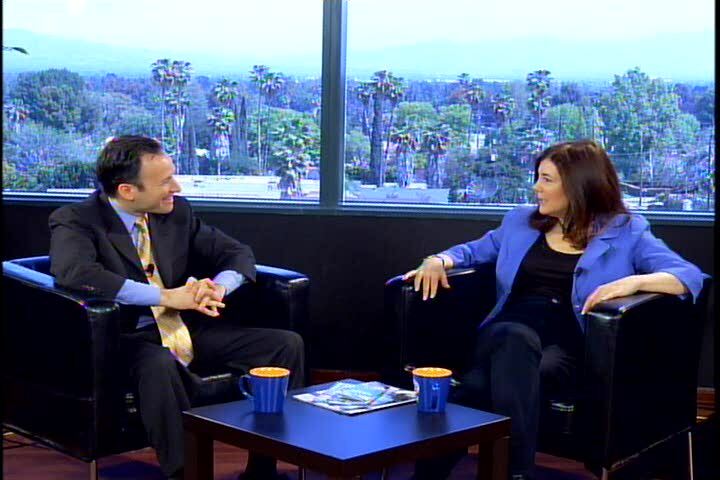 Host Roz Rothstein talks with funny man Scott Rubin about the horrors he encountered when he visited the UC San Diego campus. 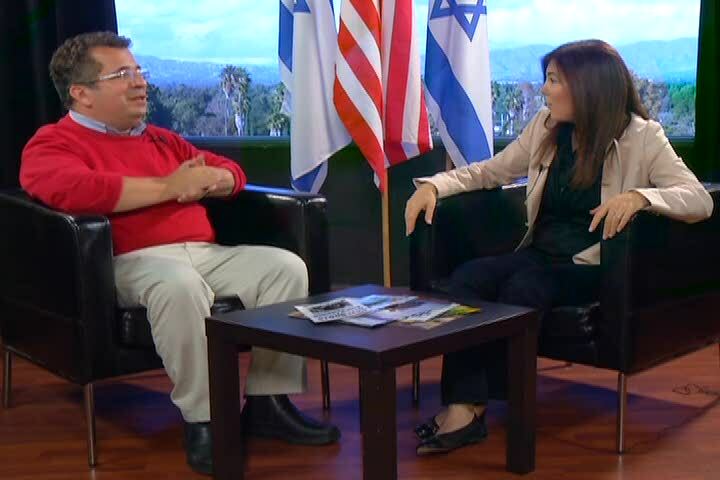 Host Roz Rothstein continues her compelling conversation with Judea Pearl, father of slain journalist Daniel Pearl. 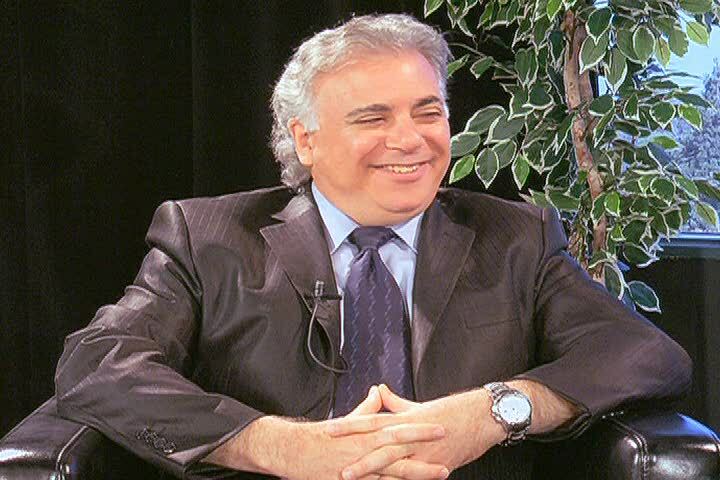 An enlighting conversation with Prof. Judea Pearl as he uncovers his controversial views on Israel and the devastating loss of his son, slain journalist Daniel Pearl. 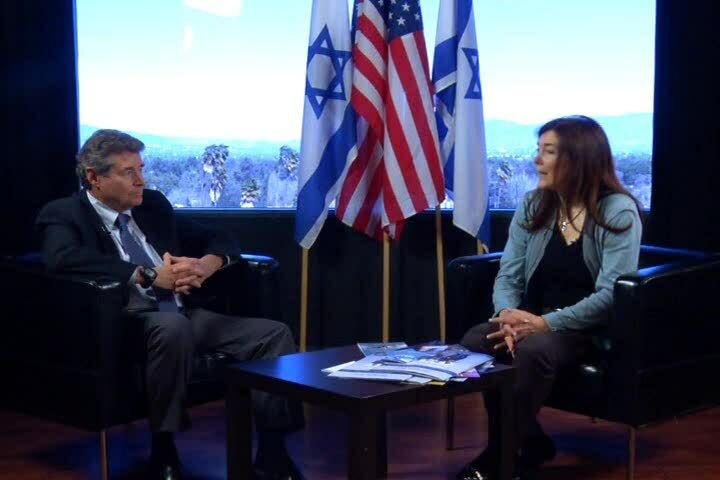 Taking a look at the technological advances that Israel is making to bring life to the Middle East and the environment. 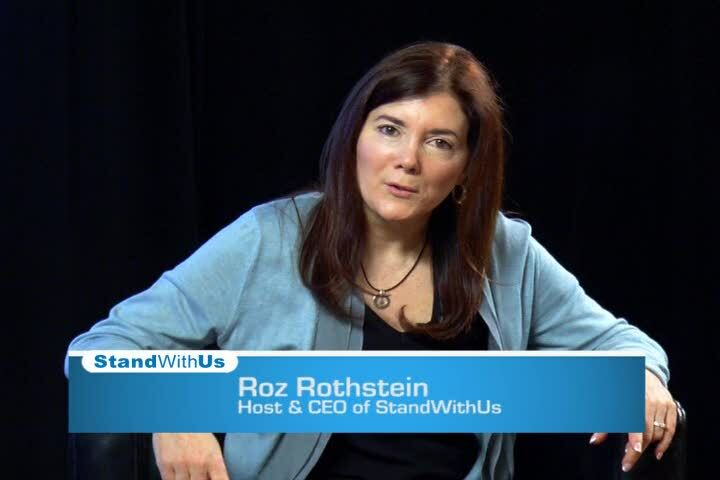 Meet two people who have faced Anti-Semitism in the modern Middle East, hosted by Stand With Us CEO Roz Rothstein. 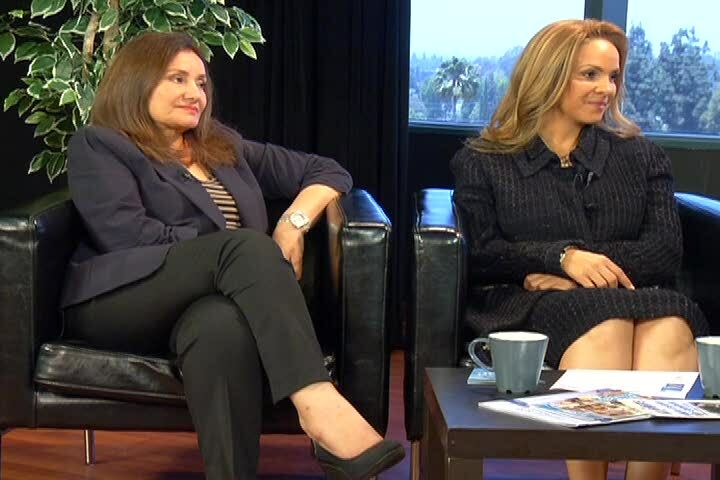 Tonight we have two former Egyptians, one of whichis a refugee, here to talk about Anti-Semitism in Egypt. 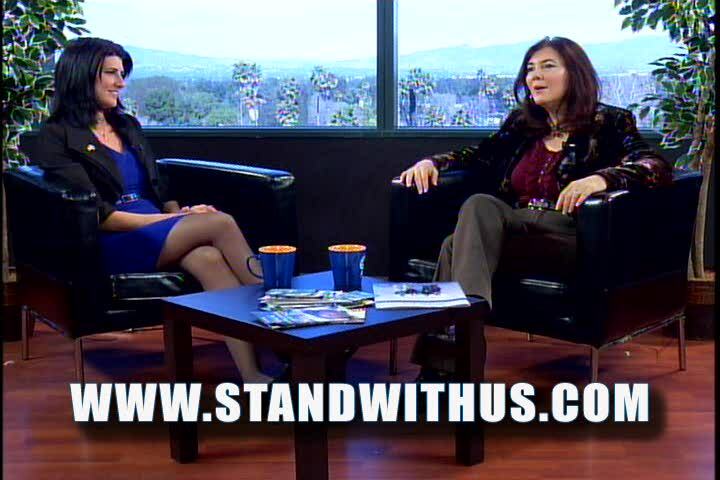 A continuing discussion about the shocking rise of Anti-Semitism in Europe, hosted by Stand With Us CEO Roz Rothstein. 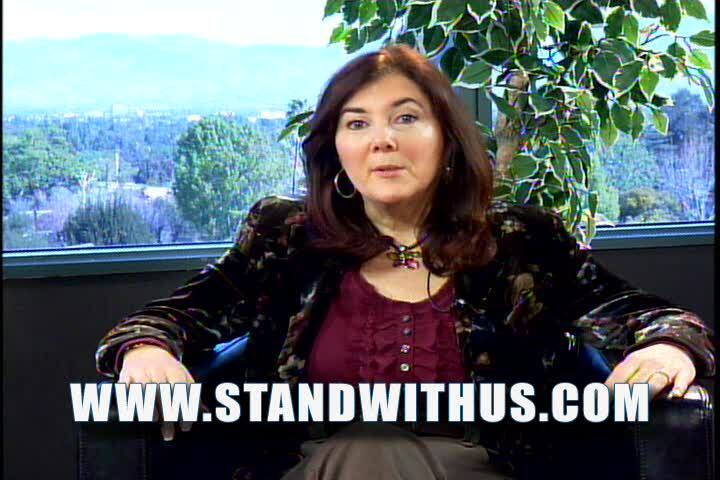 A compelling and cautionary look at the startling rise of Anti-Semitism in Europe, hosted by Stand With Us CEO Roz Rothstein. 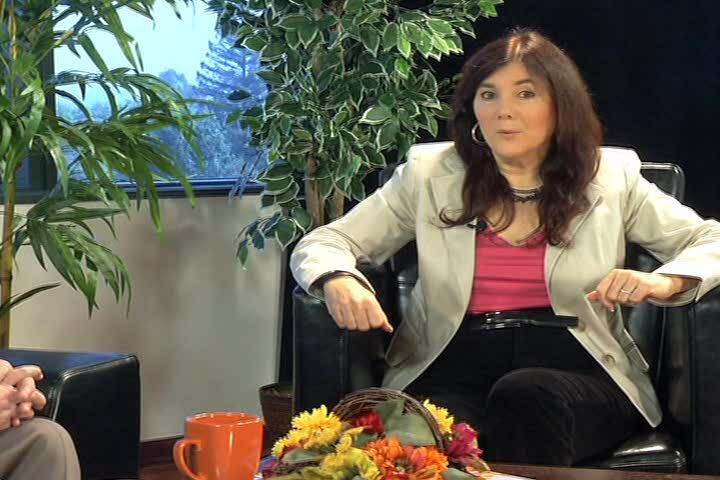 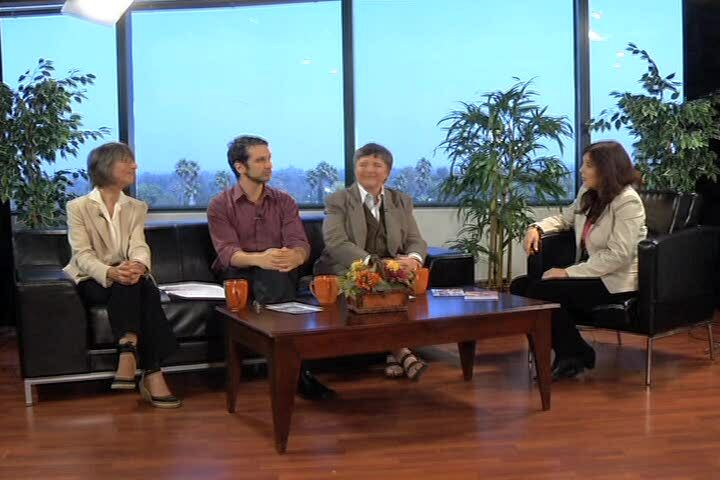 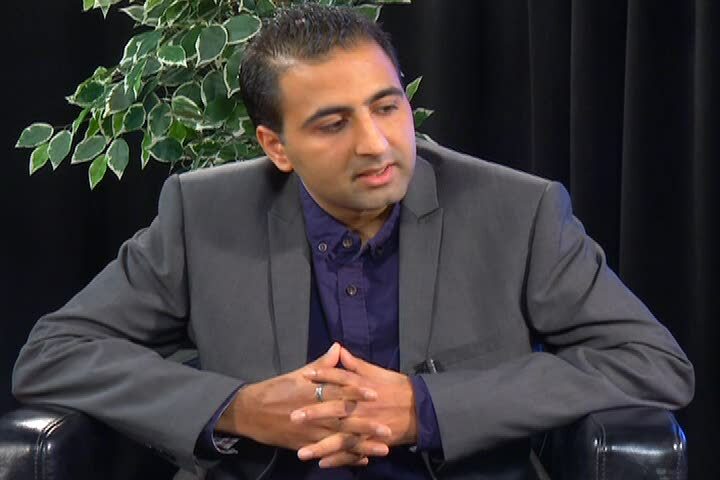 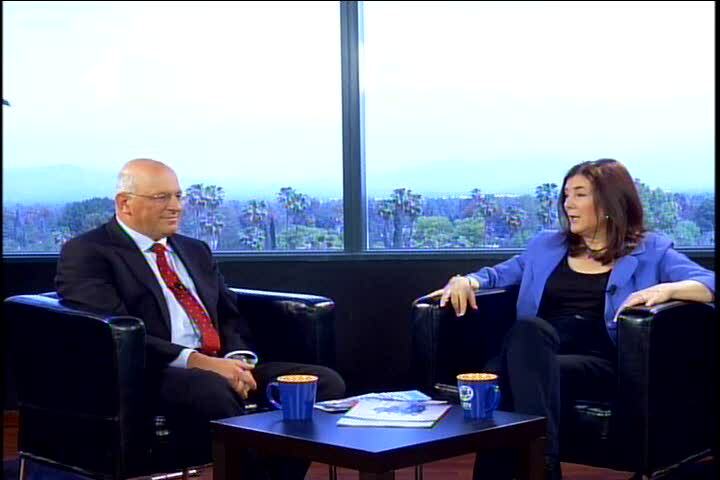 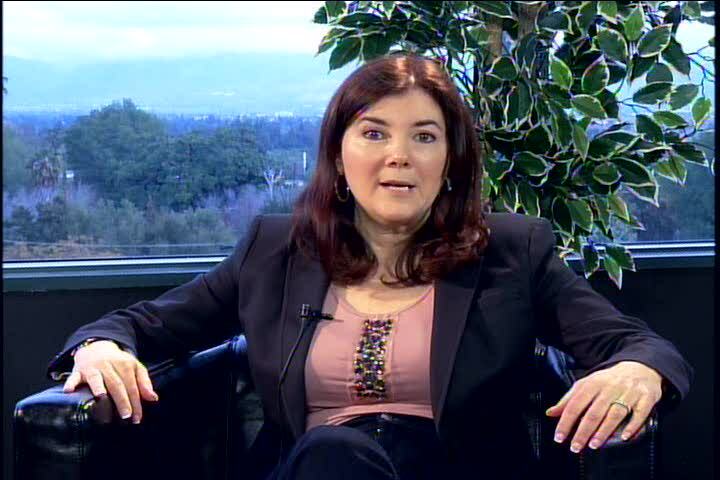 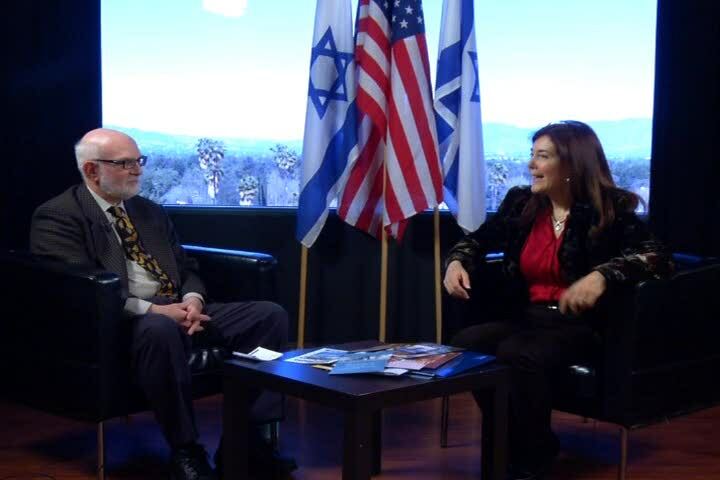 Host Roz Rothstein interviews Executive Director of Christians United for Israel, David Brog. 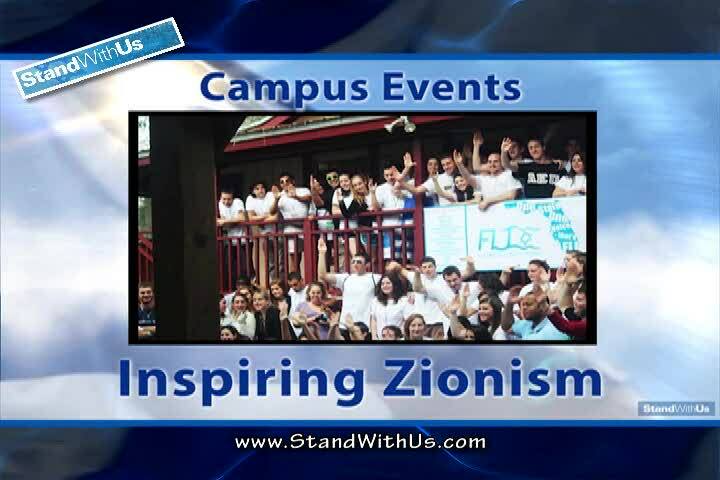 How do pro-Israel students feel when they face anti-Israel campaigns on campus? 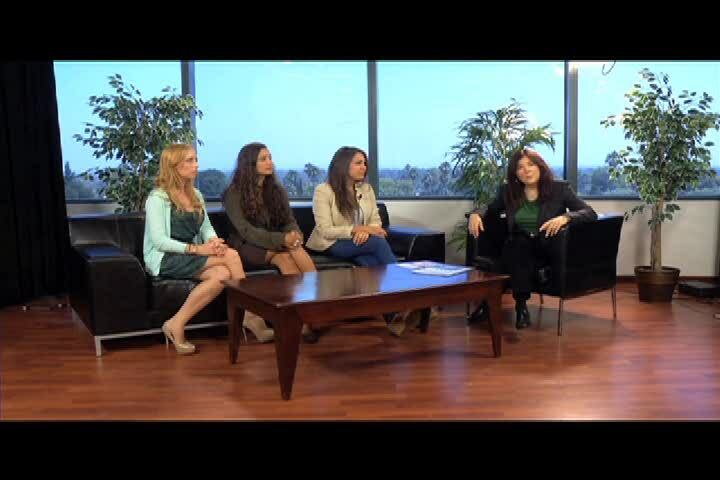 Students from the front lines of UC Irvine, UC Santa Barbara and Hampshire College share their experiences.